In this case, our client was a passenger in a vehicle that had lost control and left the roadway, striking a culvert and utility pole. The victim of this single car accident hired Davis & Gelshenen LLP to assist in the handling of their injury claim. The significant impact of the collision caused our client to sustain a traumatic brain injury, and also resulted in the need for a shoulder surgery. 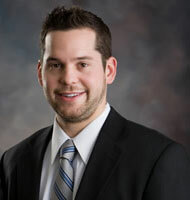 Attorney Sean Mowery garnered a settlement of $65,000 through his representation of the passenger. 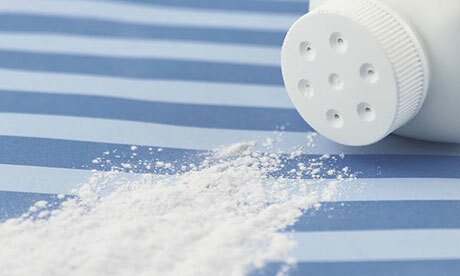 Talcum powder is made from talc, a mineral containing magnesium and silicon that are mined in rock form. The powder is made by crushing, drying, and milling the rock into a fine powder. Talcum powder has been marketed and sold to absorb moisture and reduce friction, and has been used for diaper rash and chafing. For some time, medical professionals have known that talcum powder is dangerous for babies and children to breath, but now women are claiming that fine-powder products gave them ovarian cancer. Lawsuits have been filed again Johnson & Johnson, a talcum powder distributor, for failure to warn of the potential danger. 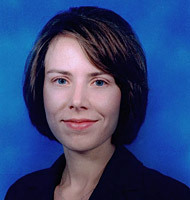 Studies regarding talc and ovarian cancer started in the 1970’s. Since then, many more studies have been conducted and most of the studies indicate that talc-based powders, when used by women long term to keep moisture, odor, and chafing under control, are associated with ovarian cancer. It is believed that talc powder can travel to the ovaries and become embedded in the ovarian tissue. Although talc is a natural mineral, it is difficult for the body to remove the particles. As a result, inflammation may occur and cancerous tumors may form. In additional to the risk of ovarian cancer, talc powder can also contribute to respiratory problems and talcosis. Despite almost all of the research that has found talc powder to be dangerous, Johnson & Johnson and other talc powder manufacturers have not placed warning about the risk on their products. If you or a loved one has recently been diagnosed with ovarian cancer and your medical professional believes talc may have caused your cancer, please contact the Attorneys at Davis & Gelshenen, LLP at 866-427-2121 for a free consultation. 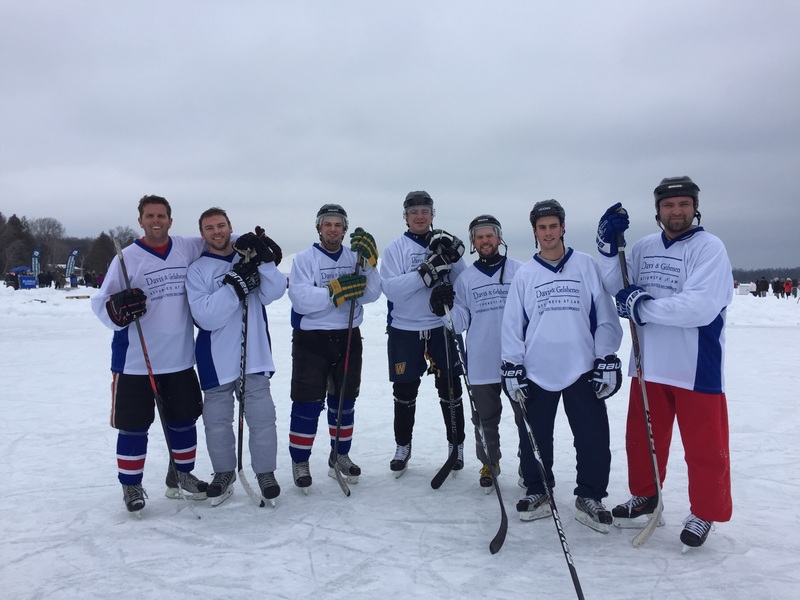 As part of the Bailey’s Harbor Winter Carnival, the Door County Pond Hockey tournament took place on Saturday, February 6th on Kangaroo Lake in Bailey’s Harbor. Davis & Gelshenen proudly sponsored the team that took third place overall. The D&G team went 3-1 in the tournament losing only to the eventual champion.